Thales and Défense Conseil International (DCI) have concluded two partnership agreements relating to undersea warfare and electronic warfare systems. In undersea warfare, Thales and DCI will work together on training, including high-level training, and on different associated high added value services. DCI has reinforced its industrial partnership with Thales by concluding a new agreement in undersea warfare. This agreement will allow the naval branch of DCI and the undersea warfare systems branch of Thales to collaborate in training and services. Combining the excellence of the underwater systems developed by Thales with the naval operational expertise of DCI, this global offer is intended for navies who wish to acquire or reinforce their underwater warfare capacity. This partnership covers the full spectrum of underwater activities, including the sale of simulation solutions, technical and operational training, assistance, consultancy and support for navies and users. Following an initial agreement concluded in 2015 in the airborne electronic warfare sector, Thales and DCI are extending their partnership to the naval sector. This joint strategy allows the two groups to reinforce their training offer and to provide the optimum response to the needs of partner country navies. These innovative technical and operational training programs, which come in response to new security and defense needs, allow partner armed forces to acquire a full capacity, while benefiting from the latest advances in technology. Merry Michaux, Vice President for Thales’s military aerospace support and services business, added: “The combination of our respective expertise brings our customers real added value in two important sectors for our armed forces. As shown by the previous agreement, the flexibility of our approach represents an effective response to the capacity optimization needs of our customers”. Thales is a global technology leader for the Aerospace, Transport, Defense and Security markets. With 62,000 employees in 56 countries, Thales reported sales of €14 billion in 2015. With over 22,000 engineers and researchers, Thales has a unique capability to design and deploy equipment, systems and services to meet the most complex security requirements. Its exceptional international footprint allows it to work closely with its customers all over the world. DCI’s mission is to transfer French military know-how to the armed forces of nations friendly with France. DCI is the reference operator of the French Ministry of Defense, offering services that are certified “French Forces Training”. For over 40 years, it has been present across all the aspects of defense and national security services, offering Consulting, Training and Technical Assistance. 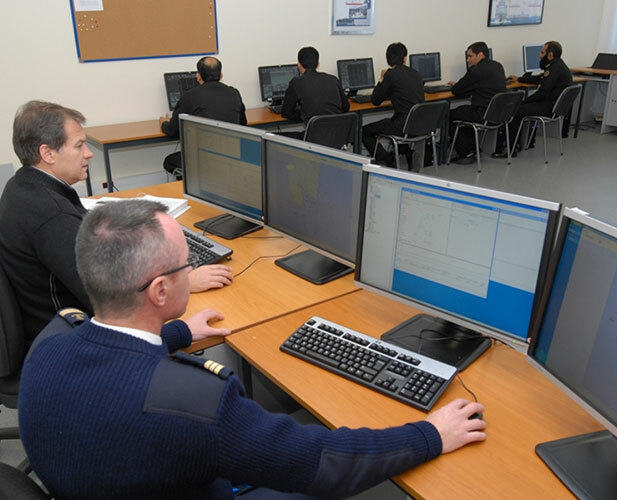 Through its capacity-based approach, DCI offers countries that are friendly with France customized solutions for personnel training and equipment maintenance. In addition to its Paris headquarters, DCI operates several international training centers throughout France. It also has bases outside France: in Qatar, Kuwait, the UAE and Saudi Arabia, in Southeast Asia with Malaysia and Singapore and, more recently, in India. DCI is continuing to expand internationally with innovative, high added-value services through the development of new partnerships, particularly in Asia and Latin America. With its 986 employees, the DCI Group achieved in 2015 a turnover of 227.5 million euros.